Welcome to my art photo gallery. These images are all available for print or download. 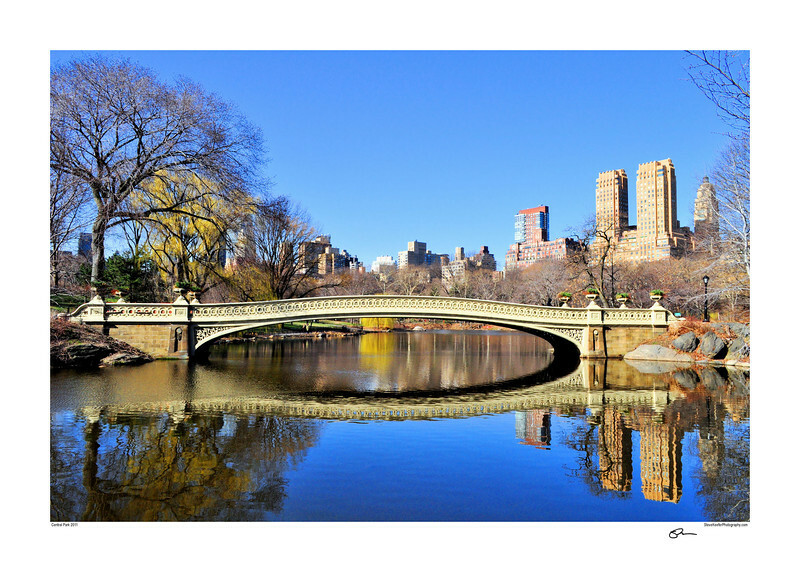 Early Sunday morning in Central Park, NYC!